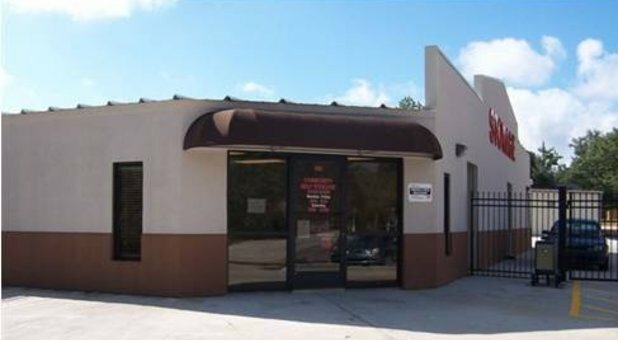 Tellus Self Storage – McInnis is centrally located in downtown Hattiesburg, on South 28th Avenue at the corner of McInnis Loop, allowing us to serve the communities of Hattiesburg, Petal, Purvis, Sumrall, Glendale, Oak Grove, and Rawls Springs. We’re just off Highway 11, so feel free to visit us! In 11.1 miles, turn left onto S 28th Ave Ext. 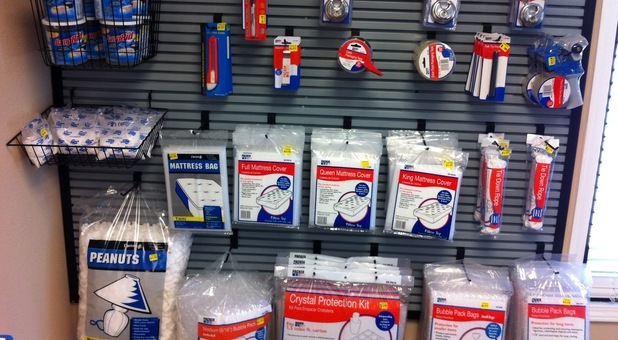 Looking for a safe storage alternative for your business in Hattiesburg, MS? Maybe you’ve just moved here from somewhere in the surrounding area and need a storage solution fast. Whatever your reason may be, our team will make sure you’re taken care of. We offer a variety of security features, including a fully-fenced property, 24-hour gated access, and DVR cameras installed in key areas of the property for further monitoring of the premises. 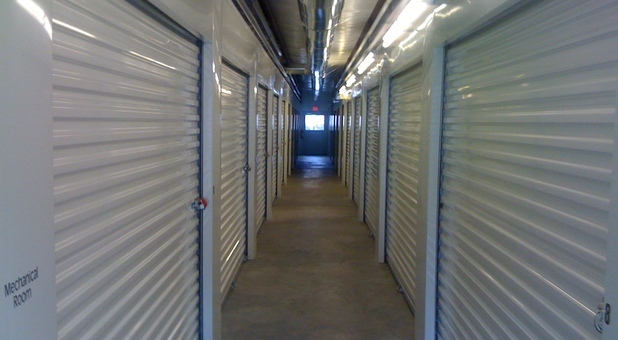 With our climate-controlled storage units, you can be sure your belongings are safe at all times. Tellus Self Storage – McInnis is also a great choice for our local college students! Whether you study at the University of Southern Mississippi or the William Carey College, our easy drive-up access and convenient gate hours will allow you to store your items any time you want – with no hassles or headaches. 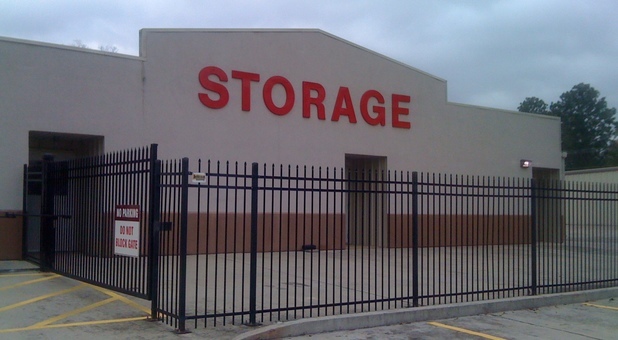 You’re sure to enjoy the convenience of living a short distance from your storage unit. Call us today to reserve your unit – we will provide all the assistance you need to store your items until you can return to pick them up!